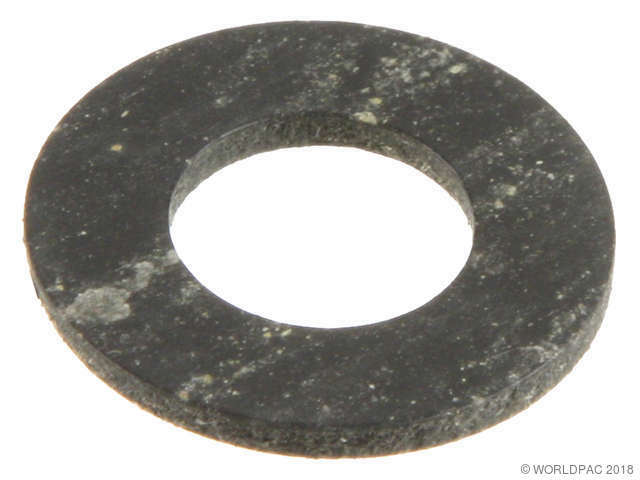 We stock Oil Drain Plug Gasket parts for most Scion models, including FRS, iA, iM, iQ, tC, xA, xB, xD. 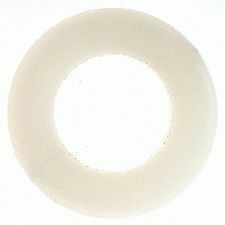 Inside Diameter (in): 0.48 In. 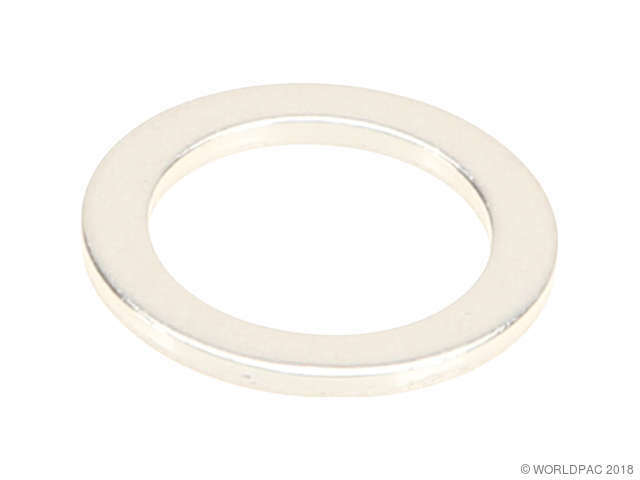 Outside Diameter (In): 0.814 In. Gasket Thickness (in): 0.06 In. 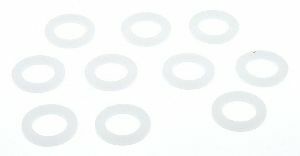 Gasket Thickness (in): 0.015 In. Outside Diameter (In): 0.827 In. Gasket Thickness (in): 0.087 In. 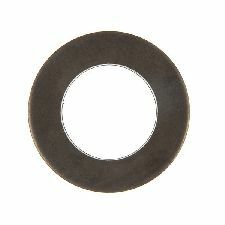 Outside Diameter (In): 0.83 In. You must purchase this item in multiples of 5. Your order will be delayed and possibly canceled if another amount is specified.